A Video Explanation: Can I Punish Character Into My Child? Ever wonder how punishment affects your child? Dr. Tim talks about some of the misconceptions we have about punishment in his brief video below. I’ve heard this from many friends, students, and neighbors when I tell them that punishment usually doesn’t work in the way that most parents think. This question is also assuming that discipline and punishment are the same thing. They are not. Punishment is a form of discipline. Just like all apples are fruit, not all fruit are apples. Again, sincere questions but also coming from a false premise. Often times the punishments we actually give our children are not like the real world at all. Great question. For more on discipline, check out my blog posts in the link below. Please help us strengthen families by sharing this video with your friends and family! Likewise, to see more of Dr. Tim’s articles (as well as articles by Dr. Rob), please also check out the rest of our blog and our Facebook page. No, this is not an article about your favorite band, One Direction. Sorry to disappoint. 🙂 But keep reading, and you’ll see why the title is quite appropriate. How much do you know about your parents? Your grandparents? I know you probably grew up with them. But that doesn’t mean that you know the intimate details about their lives . . . especially before they were parents. I have found that even in my closest relationships, you can learn a great deal about a person from asking them the right questions. It is so easy to take those we care about for granted. To assume we know everything there is to know about them. This has certainly been the case with me. I live about 2 ½ hours from my parents, but I visit them fairly often. Recently, I have tried to ask them more questions about their lives, their feelings, their stories, and so forth. Then I just listen. And then ask follow-up questions. Wow! My father’s health has been slowly deteriorating for several years. Things are not looking promising. So I’ve decided to sit down and interview him in order to glean as much wisdom and as many experiences as I can. I hope this can be part of our legacy as a family. My children, my wife, my siblings, and beyond will benefit greatly from these stories. But don’t just take my word for it. Family stories, such as those passed from previous generations, act like a chain that link together family members throughout time. It gives children a sense of who they are and how to approach life. Generational stories also have several other tremendous benefits. Not only do inter-generational stories help in the long-term, but they also have more immediate benefits as well! A study from Oxford University showed that teenagers whose grandparents were activel y involved in their lives were happier. 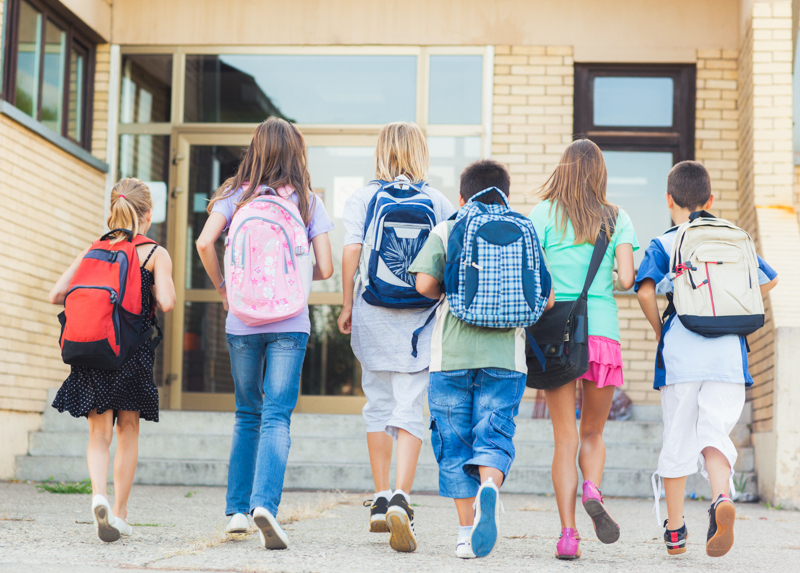 They had fewer emotional and behavior problems and got along with their peers better. 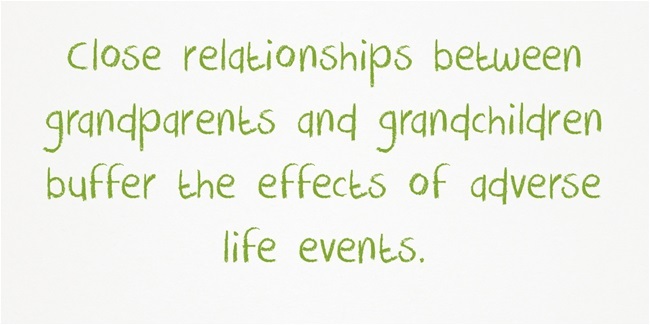 “Close relationships between grandparents and grandchildren buffer the effects of adverse life events,” the researchers said. The bottom line: if you want a happier family, create, refine and retell the story of your family’s positive moments and your ability to bounce back from the difficult ones. That act alone may increase the odds that your family will thrive for many generations to come. All we got from him was love. He said: Daddy why are you crying? All that I’ve ever wanted was to be loved by you. Great granddaddy knew, that you would love me too. 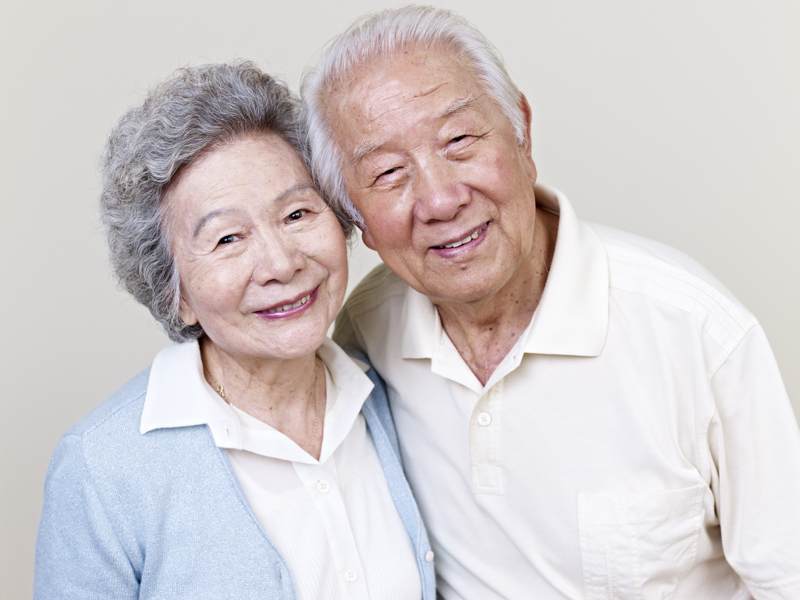 When and how can parents and grandparents share these stories with their children? If you aren’t currently holding annual family reunions, take the bull by the horns and get on it. It only takes one person to start a fire. Well-crafted, open-ended questions can yield fruitful results when you interview family for purposes of family history. Take time to tailor the questions to the person you are interviewing. When you are ready to conduct an interview, have the questions in front of you to make sure you are getting the information you desire. Conversations about family can go many directions. When possible, record the interview on audio or video. The article goes on to list 150 possible questions you could ask! I highly recommend you use this reference as a guide. Don’t wait until they’re sick or gone. You never know what the future holds. Start today with a few drips, and then over time, it can become a flood of family stories for you and your posterity. Please help us strengthen families by sharing this article with your friends and family! Likewise, to see more of Dr. Tim’s articles (as well as articles by Dr. Rob), please also check out the rest of our blog and our Facebook page. Dr. Tim shares a little bit about his experiences defending the family at the United Nations during the Commission on the Status of Women. Why Play with Your Kids? It Might Make All the Difference! Ever had a conversation like this with your child? I’ll assume that you’ve never had this conversation with any of your children. And that’s a good start. But be honest: have you ever thought or felt something like this? If you were surveyed about your feelings regarding parental involvement, you’d likely be in favor of it. In fact, research shows that most parents feel strongly about the importance of parents spending time with their children. But as the saying goes, easier said than done, right? And while many parents know that spending time with their kids matters, they may not know that the quality of that time matters too. 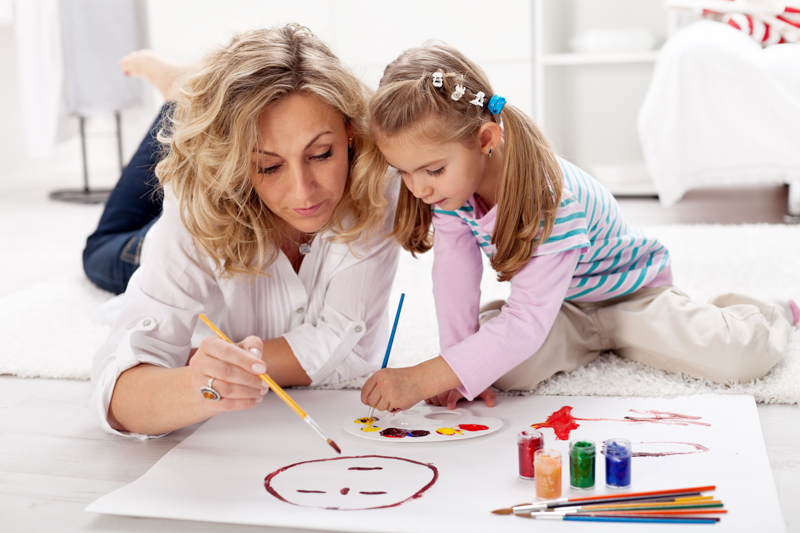 A study published in 2015 found that the quality of time a parent spent with their child had a more positive impact than the quantity of time. In other words, simply being with your child is important, but what you’re doing when you’re with them matters even more. The moral of this story is not to be more mindful of your wardrobe around your children, but to be more mindful of your mindset when you are with them. As Molly taught me, your kids notice when you’re present but not present, if you catch my drift. Map out a typical day in your head and think through every circumstance when you are–or could be–physically with your child. Then try to picture the kind of interaction you usually have in each of those circumstances. Now take it a step further and reflect on how you are typically feeling or what you often think about when you are with your children. How often do you actually play with your children? And by “actually,” I mean no screens (that includes phones) and being fully present. In order to spend the quality time our children deserve, we need to take time to think about our current parenting practices. Doing this reflective exercise is a good start to becoming a more mindful, intentional, and playful parent. 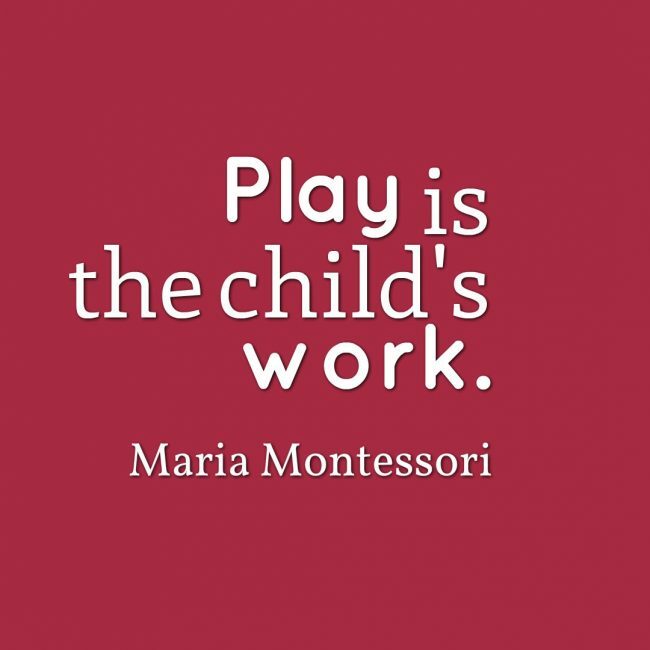 Maria Montessori once said, “Play is the child’s work.” And truly, children gain so much through play! Obviously, kids receive a lot of benefits from playing. While children need plenty of time to play alone, play with siblings, and play with friends, they also need time to play with you. It can be anything from playing make-believe to reading a book to playing board games. Whatever the activity, playing with your child strengthens your bond and allows your child to see a different side of you. A friend of mine who is a family therapist told me about a father who came to therapy wanting ideas for how to “fix” his 5-year-old son that liked to play with dolls. This worried the father because he thought playing with dolls is girly. Instead, he hoped to play catch with his son. In response, my friend asked him to try playing dolls with his son for a whole week. After trying this for a week, the father reported through tears that he had never felt so close to his son. What’s more, his son even branched out to playing catch (the son’s idea) and other things as well. [Parent]hood is not a hobby, it is a calling. You do not collect children because you find them cuter than stamps. It is not something to do if you can squeeze the time in. It is what God gave you time for. So take off your tie, put away your cell phone, and make time to play with your kids today! For more ideas on playing with your children, check out The Child Development Institute’s tips. Are Your Children Learning or Simply Getting Grades? Not too long before this, my wife and I worried a bit about how Eleanor would handle this transition; in the past, she’s been slow to warm up to new things. After several days of asking about school starting, it was clear that it was going to be harder on Mom than on Eleanor. The night before school started, Eleanor (and her sisters) laid out their school clothes and filled their backpacks with notebooks, pencils, and other school supplies. It almost seemed like Christmas Eve! But why all the excitement? What is there to look forward to? Certainly being with friends and wearing new clothes played into it. But deeper than that, I could tell that Eleanor was excited to learn. Learn more about reading, writing, drawing, basic math and much more! But how many older children share the same passion for learning? What about us parents? You don’t need a research study to tell you that there is a connection between age and excitement. The older a child is, the less excited they probably are about school. Herein lies a key difference. So, at the beginning of this school year, how do we keep the love of learning alive in our children and in ourselves (sometimes in spite of the school system)? There are plenty of options, but I’ll get you started with 3 principles to focus on. 1. Focus on Learning, Not Grades! 2. Get into Their Head. So we sat down and asked some of the following questions: “Was this class really hard for you? Did you give your best effort? What did you learn?” Although we didn’t ask all these questions at once, we did learn that there had been a lot of homework not completed. Even more importantly we learned about how this child struggled with the subject and felt incompetent. We kept the focus on learning and worked with them the next semester to incorporate better studying practices. Sometimes we assume we know how our children learn and process different topics. While there is some truth to this, if we are not aware of what our children are learning at school, the homework they are assigned, how they feel about it and why, and the teaching style of their teachers . . . we won’t really know. 3. Have a Healthy Appetite Yourself. Let’s say you prepare a meal for your family that you find quite disgusting, but you know it is healthy so you prepare it anyway. Now try to convince your children how good the food is while they see you choking it down. Kind of a hard sell. The same goes for learning. If your kids never see you reading, developing a new skill, or just plain excited about new facts and ideas, then this tells us what they will learn about learning. In fact, one educational expert says that the most successful students have parents who model “a lifelong interest in learning.” So rekindle your love for learning by taking a community class, watch TED talks or documentaries, watch Do-It-Yourself (DIY) YouTube videos, take up gardening, or anything that gets you excited again! Real learning will fuel your children’s development, and it will make you a better parent. It can increase life satisfaction and make for a better society. Stay curious. Stay hungry.